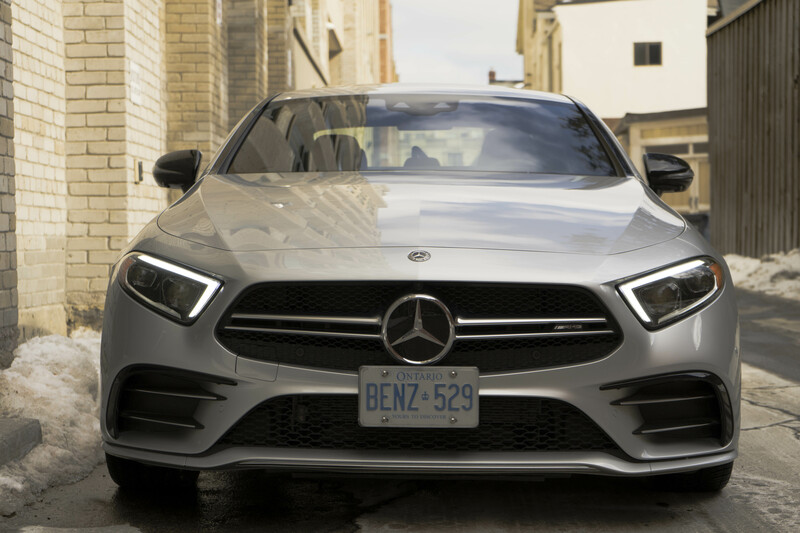 What’s Good: Electrified inline-six motor is powerful and fuel efficient; beautiful styling inside and out; exciting to drive. 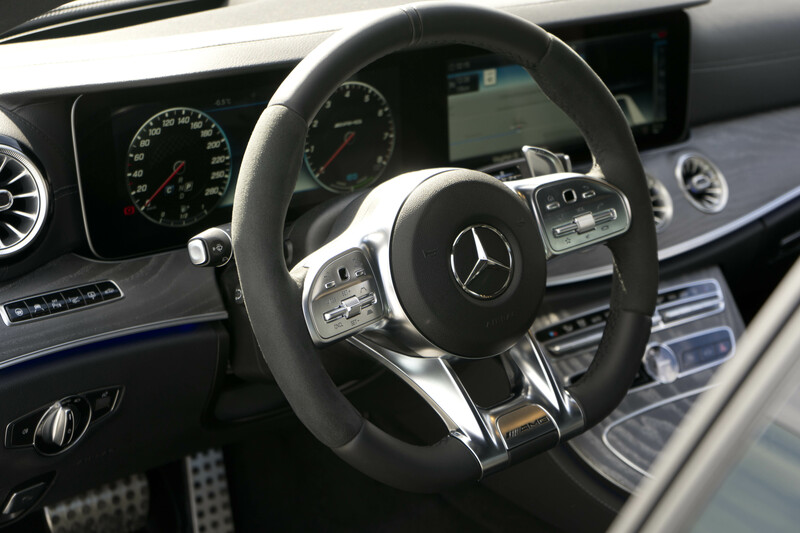 What’s Bad: Rear seat headroom; $8000 dearer than the more practical Mercedes-AMG E 53, head-up display should be standard equipment. 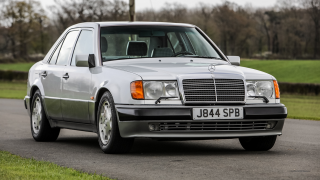 Two decades ago the inline-six was phased out of the Mercedes line-up replaced by the ubiquitous V6. Sharing the basic blueprint with their V8s allowed a reduction in production cost and complexity. 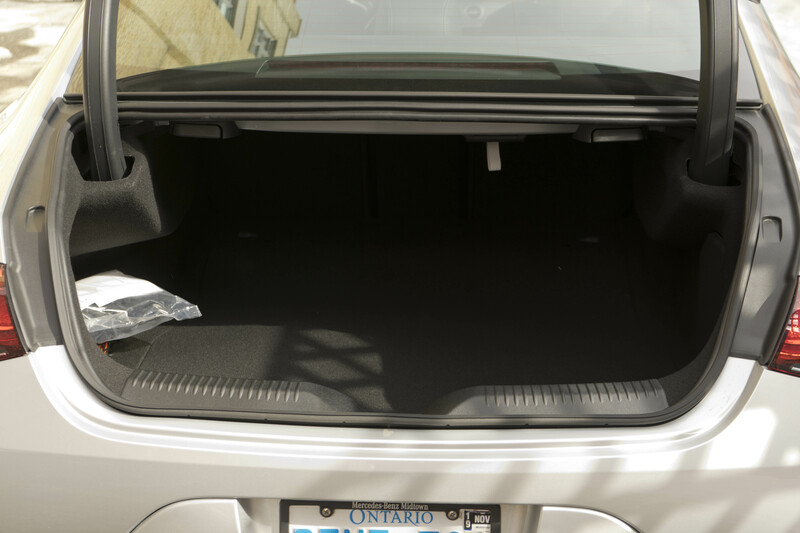 The shorter V6 was easier to package under the hood making it easier to maximize passenger and cargo space. Arranging six cylinders in a row might take up more room but it’s one of the simplest and oldest engine configurations. They have perfect primary and secondary balance and negate the need for extra parts like balance shafts to smooth out vibrations. There’s a good reason why most big rigs and even large ships use inline-sixes for propulsion. And now the inline-six is back in select Mercedes engine bays and this one is an absolute gem. 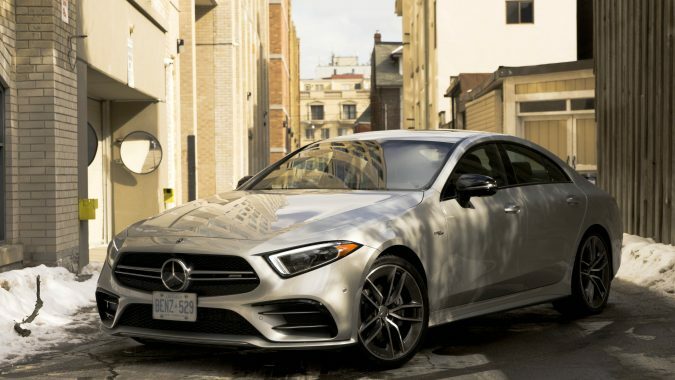 One of the first models to equip the new motor was the redesigned 2019 CLS 4-door Coupe. 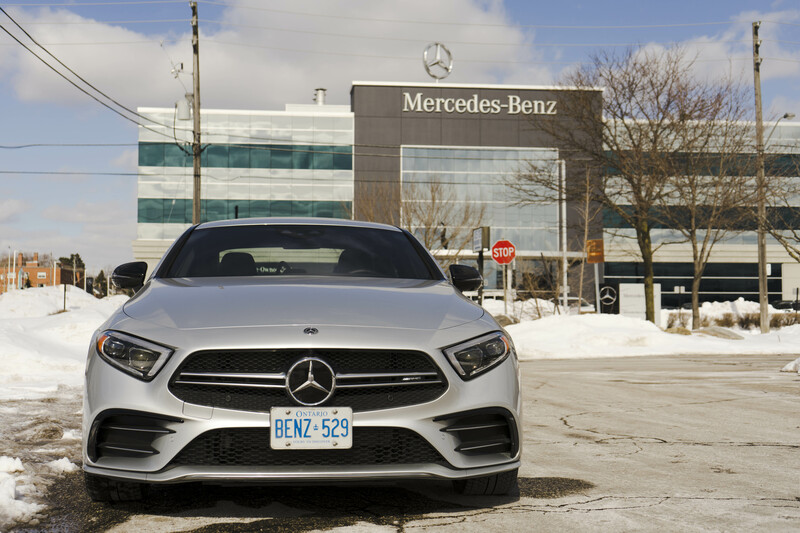 There are two different CLS models: CLS 450 and AMG CLS 53. 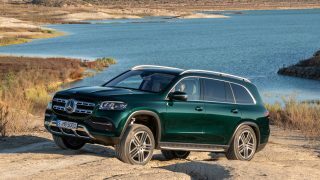 They use the same 3-litre single-turbo inline-6 and both have an electric motor/generator sandwiched in between the engine and 9-speed automatic transmission. 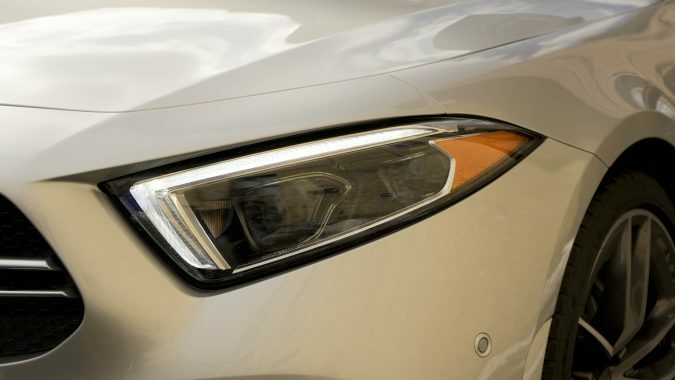 Both also boast 48-volt electrical systems with a dedicated 48-volt battery. 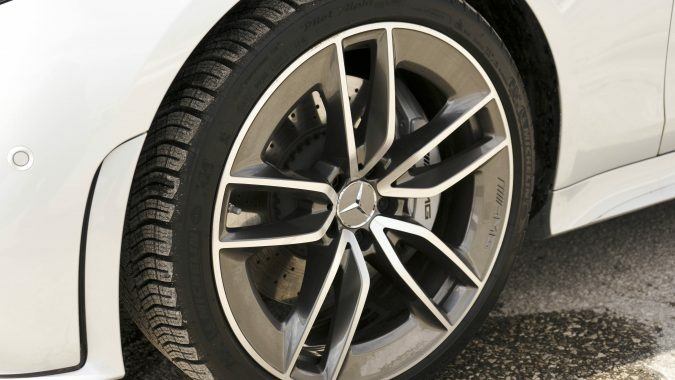 While they’re quite similar, the one you really want to know about is the AMG. 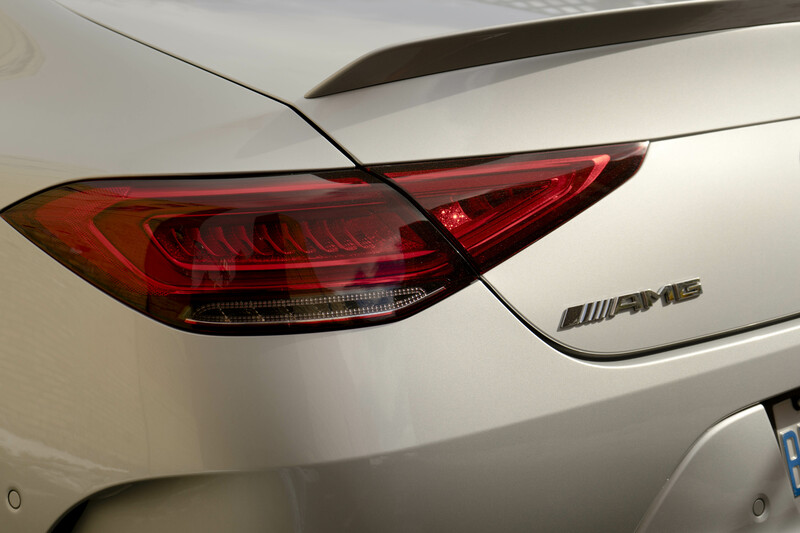 It has more power: 429 hp vs. 362; and more torque: 382 lb-ft vs. 369. But that’s only part of the story. It makes that extra power by way of an electric auxiliary compressor that spins up to 70,000 rpm in just three-tenths of a second. Something that just wasn’t possible before the advent of 48-volt electrical systems. 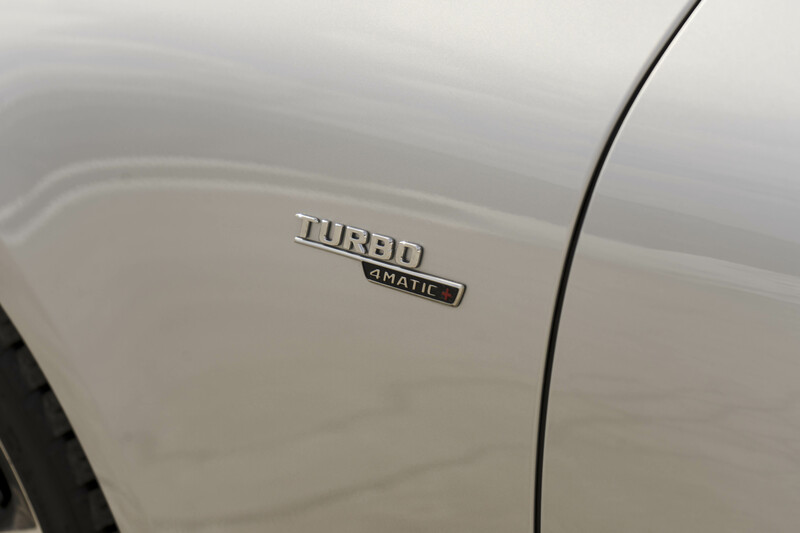 This “electric turbo” supplies boost augmenting the traditional exhaust-driven turbo, providing torque-fill, until it spools up. Before any of that happens the electric motor/generator’s instantaneous torque production has already gotten you off the line. As the speed picks up the electric motor and electric compressor fade away. All this might sound like a complex mechanical ballet (it is) but the operation is seamless. 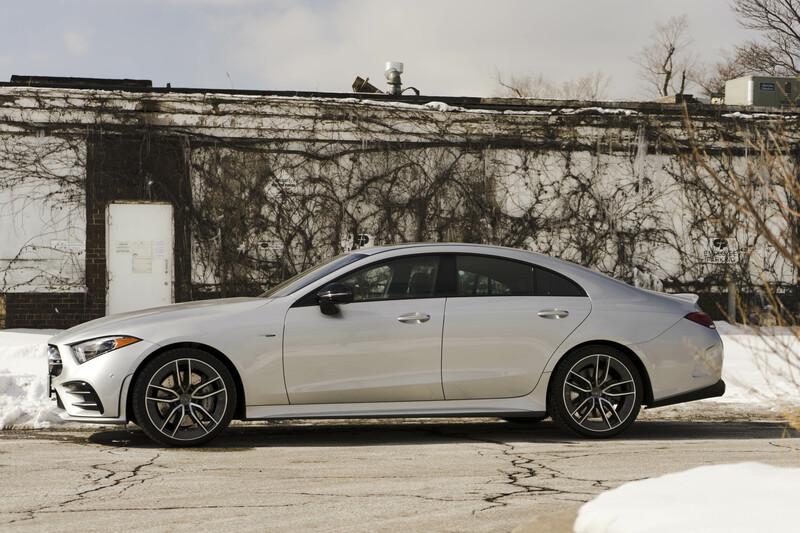 From the driver’s seat all you feel is instant, linear power and torque delivery every time you hit the gas pedal. 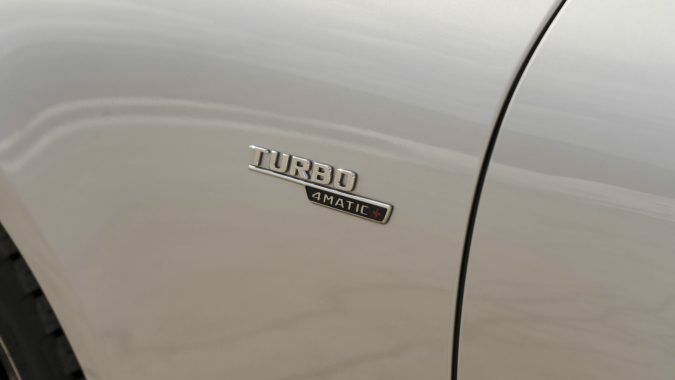 There is no turbo-lag. None. Zero. Zilch. 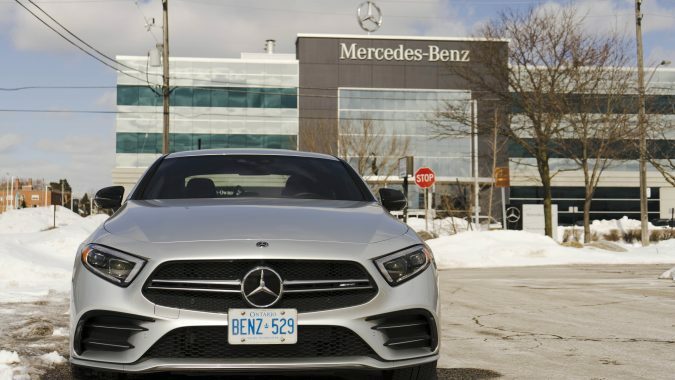 The electric motor/generator (Mercedes calls it an Integrated Starter Generator or ISG for short) provides an additional 21 hp and 184 lb-ft of torque in short bursts. 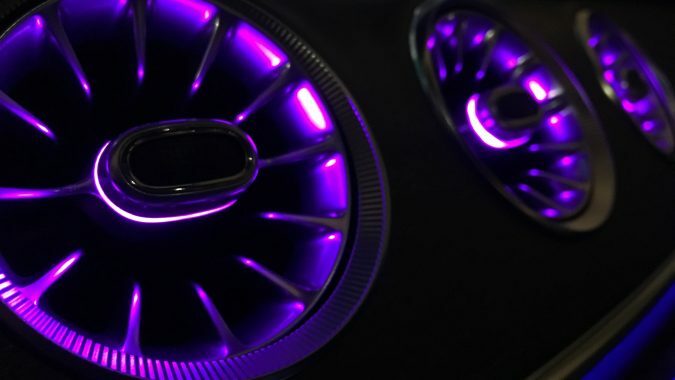 Besides the power boost, there are other benefits. The ISG replaces the flywheel and the starter. 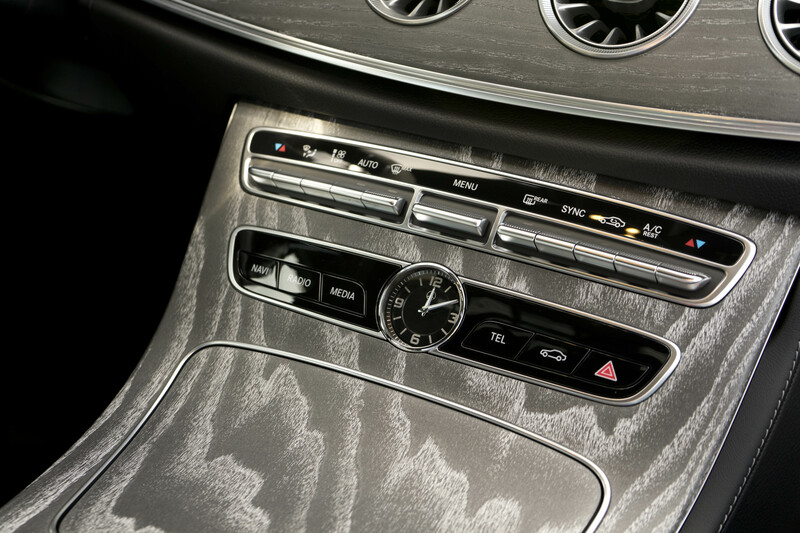 It controls engine idle speed and you get an imperceptible auto stop/start system. 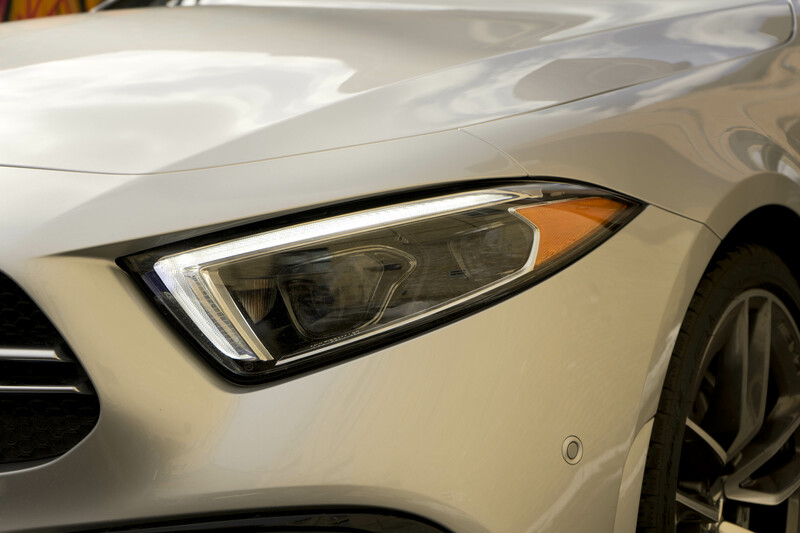 In eco-mode, under light throttle applications, the engine will shut off and decouple from the transmission enabling “sail” mode—even at highway speeds. Get on the gas again and the engine springs to life indicated only by the virtual rev counter jumping back up to exactly where it needs to be in relation to your speed. 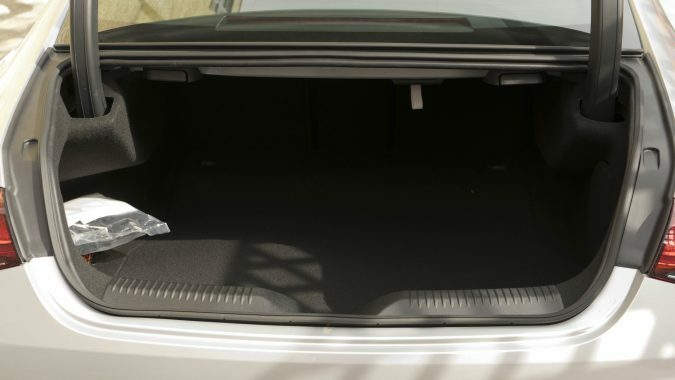 Accessories like the power steering, A/C compressor, and water pump are all electrically operated, thanks to the 48-volt system. 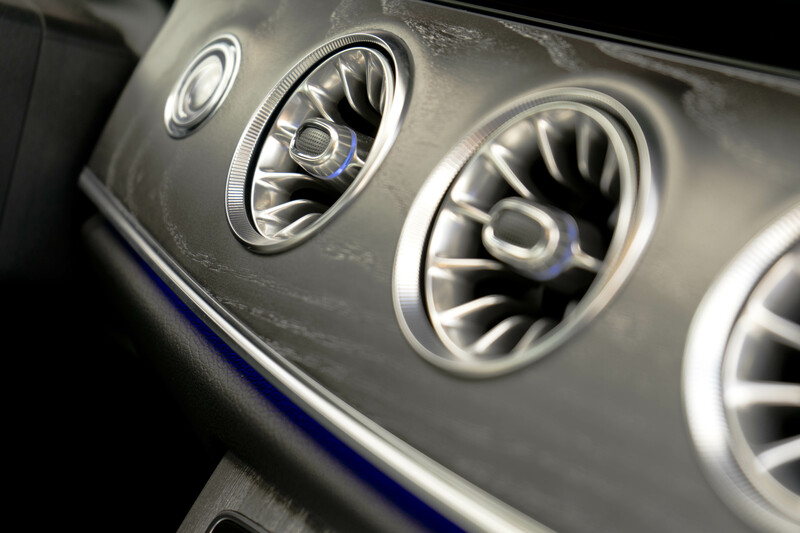 As a result, the engine requires no drive belts. 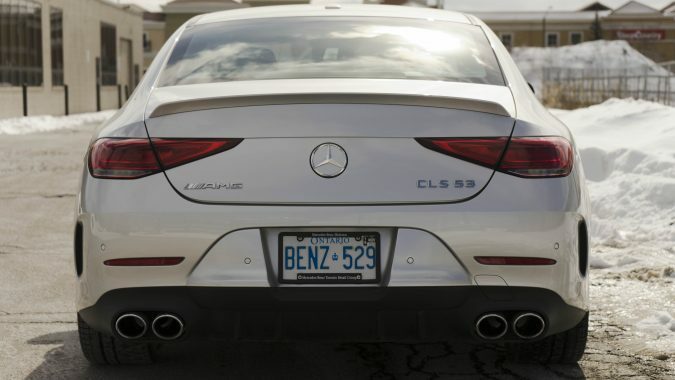 The CLS 53 is extraordinarily efficient for something with an AMG badge affixed to the trunk lid. On the highway, taking full advantage of that sailing function I observed an indicated 8.0 L/100 km. After a full week of driving it, through a mix of dense city traffic and open highways it all averaged out to just 10 L/100 km. 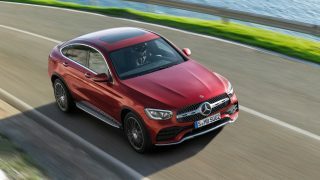 And for a 2000 kg luxury car with all of the latest modern tech crammed into its coupe-like silhouette, I was downright impressed. More so because once you strip away all the electric doodads you’re left with a sonorous, silken straight-six that rips to its 6500 rpm redline with a fierce howl. 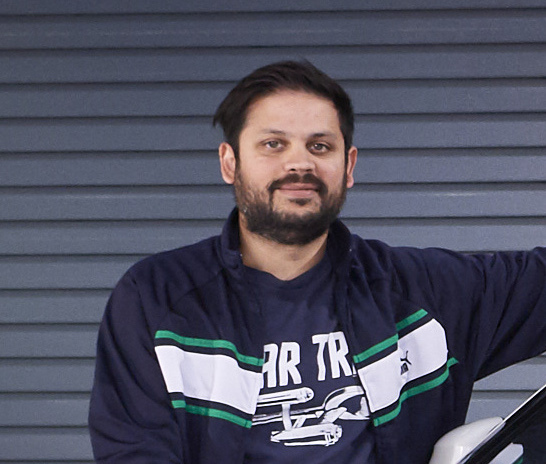 Giggle-inducing exhaust pops, burbles, and bangs accompany the slightest lift of the gas pedal. The quick shifting 9-speed bangs of gears perfectly by itself but can be a bit slow to respond if you want to shift manually with the paddles. 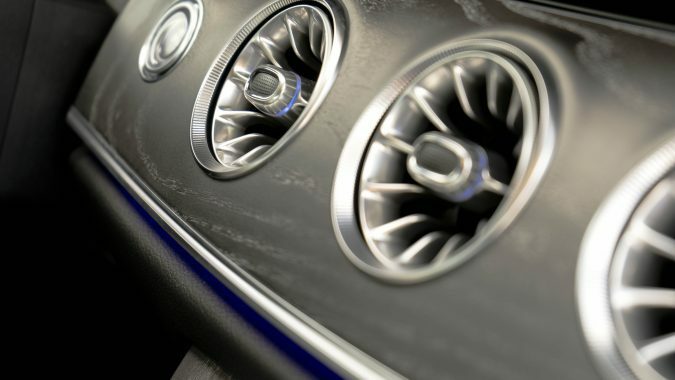 At full-tilt you’ll do the dash from 0-100 km/h in just 4.5 seconds. This is the internal combustion engine modernized, given new life, amidst the rise of electric power. 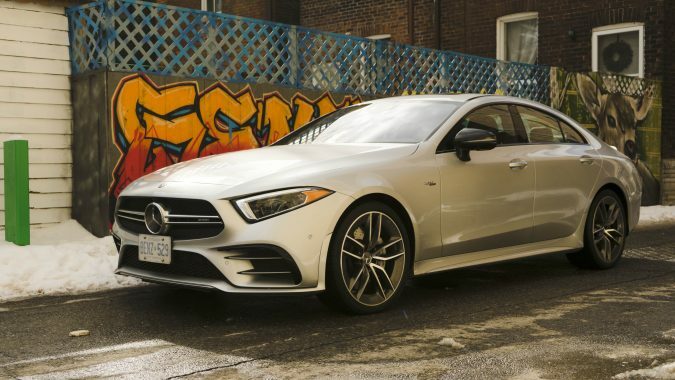 How did Mercedes beat BMW at their own inline-6 game? They haven’t even been playing for the last 20 years. 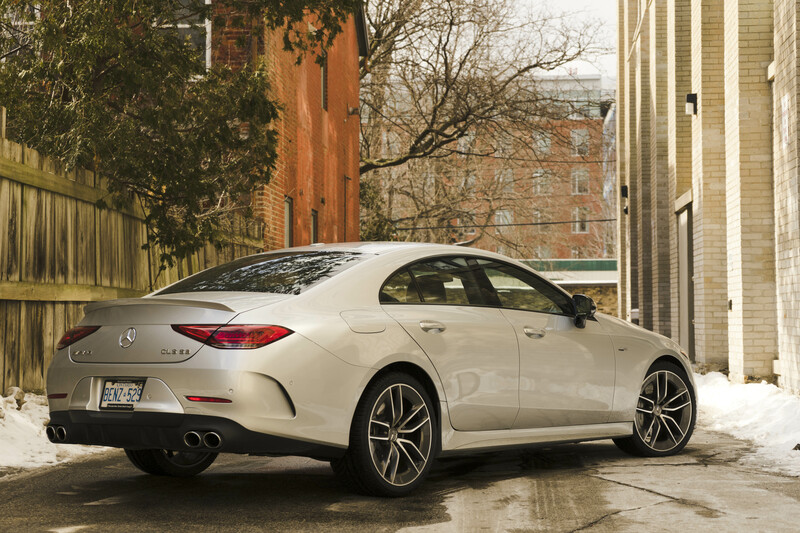 The CLS is based on E-Class bones but wears a body unique to itself. 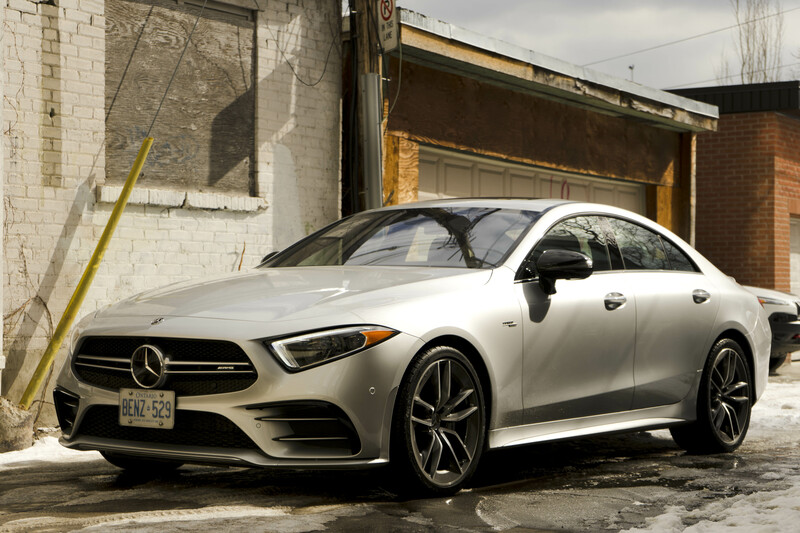 It’s longer, lower, and sleeker with that coupe-like high beltline and small greenhouse. 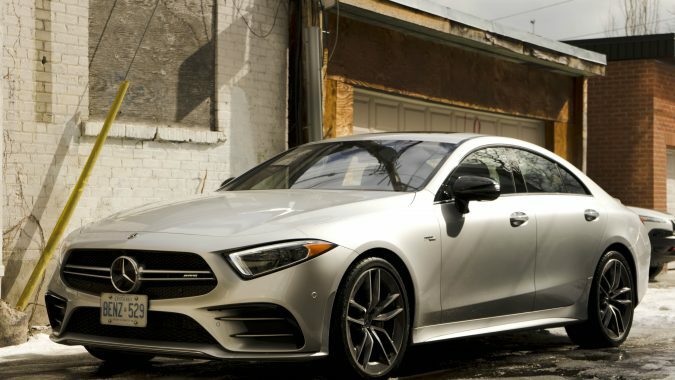 This was the first of the “4-door coupes” and it started a bit of a revolution. 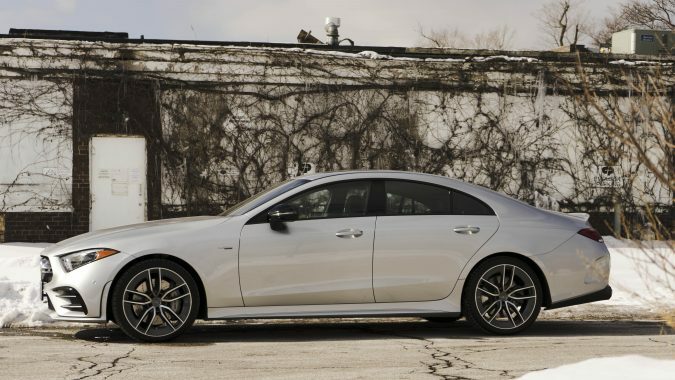 I’ve never really understood it, but the 3rd generation CLS does look brilliant. 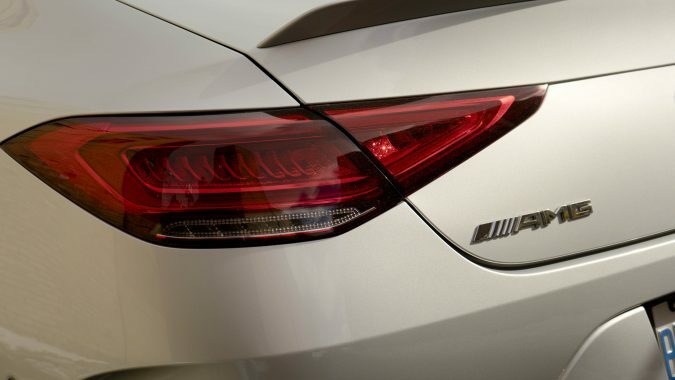 What’s not so brilliant is that rear bumper protuberance framing the license plate that you won’t find on European models. Likely added to meet some ridiculous North-American low-speed bumper crash test. 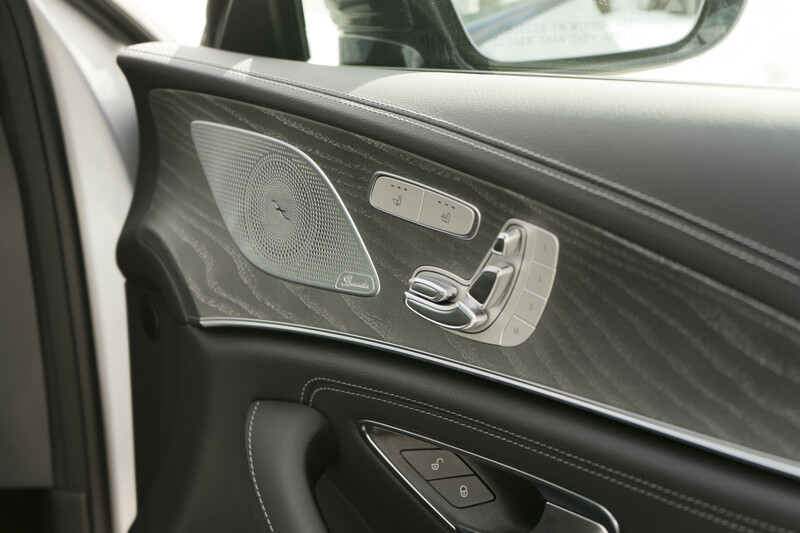 Inside you’ll find the best ambient lighting in the world. 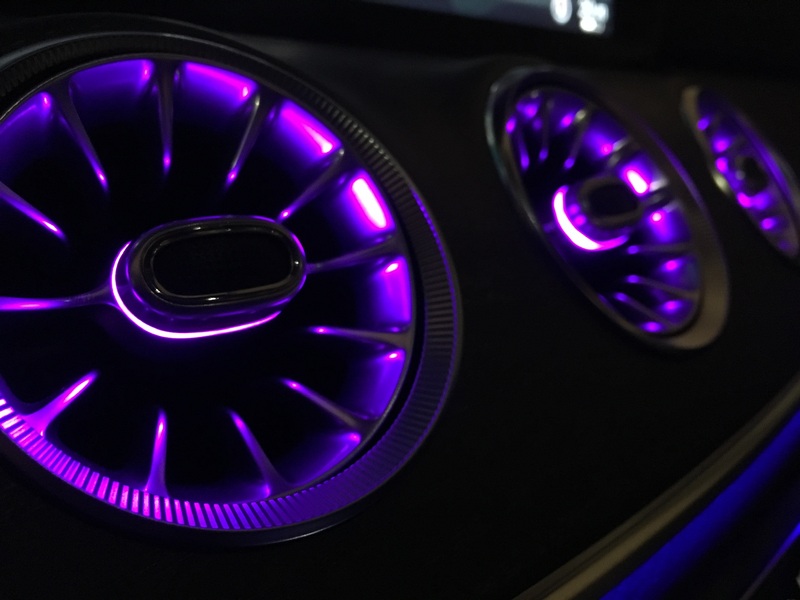 Mercedes has always done this properly, but the CLS takes it to the next level by placing ambient lighting absolutely everywhere including in the air vents that are styled to look like jet engines. Choose your favourite colour palette or let it cycle through all 64 of them automatically. 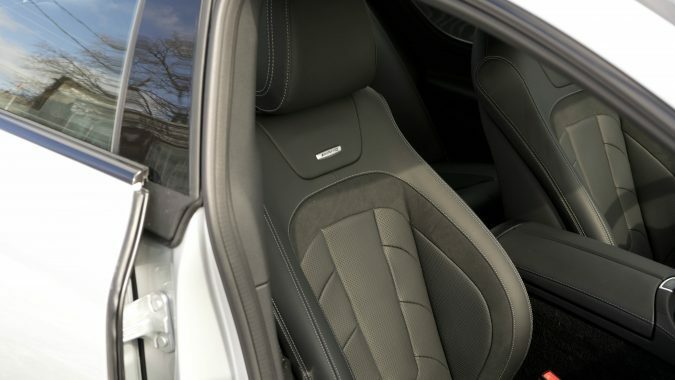 Knurled and machined switches, open pore wood trim, beautifully stitched leather covering the doors and dashboard, every touch point has thought behind it. This is a cabin that you’ll want to spend a lot of time in. 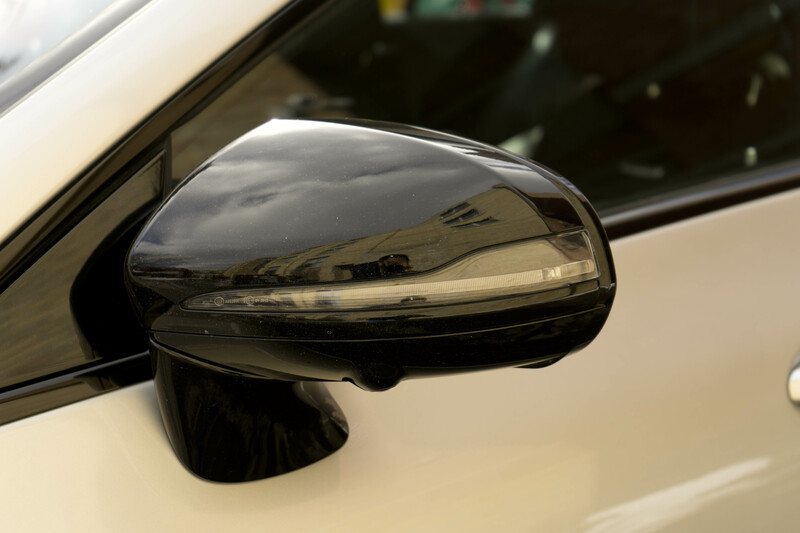 Twin 12.3-inch screens handle everything, from the instruments to the infotainment and the seat massagers. 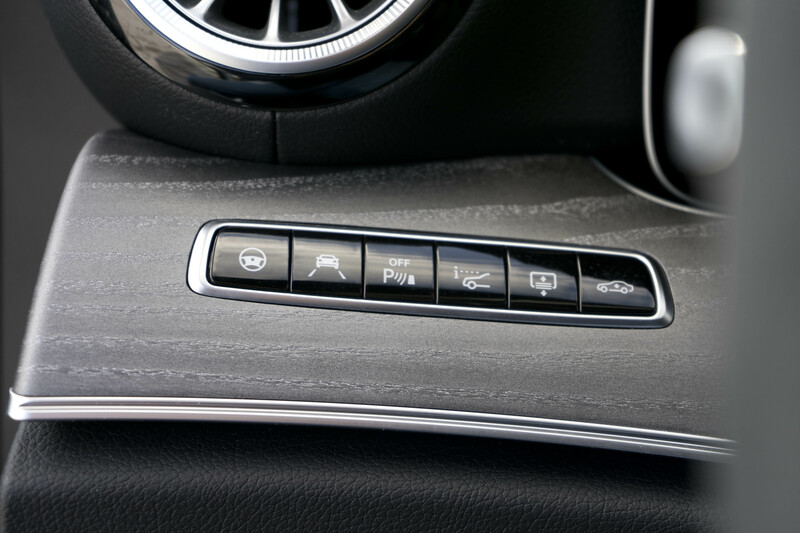 You interact with the system through a rotary controller, or the touchpad above it, or two tiny little touchpads on the steering wheel. It’s easy to use for the most part, but entering a street address into the navigation system can be a lesson in frustration. 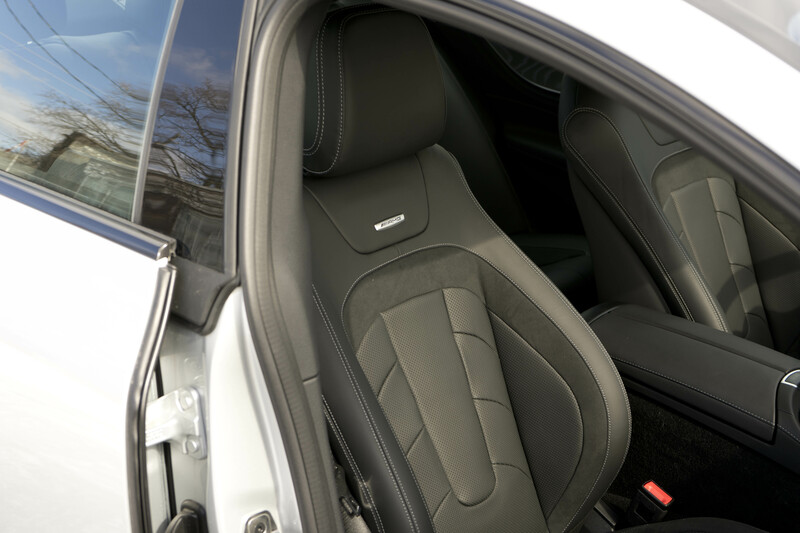 Supportive AMG sport seats up-front grip you tightly and are comfortable on longer drives, but err on the stiff side of things. That rakish roofline does cut into rear-seat headroom, compared to an E-Class, but it’s better than it was in previous generations. And now there are accommodations for a third passenger back there. Although they better be small and willing to straddle the large centre tunnel hump. 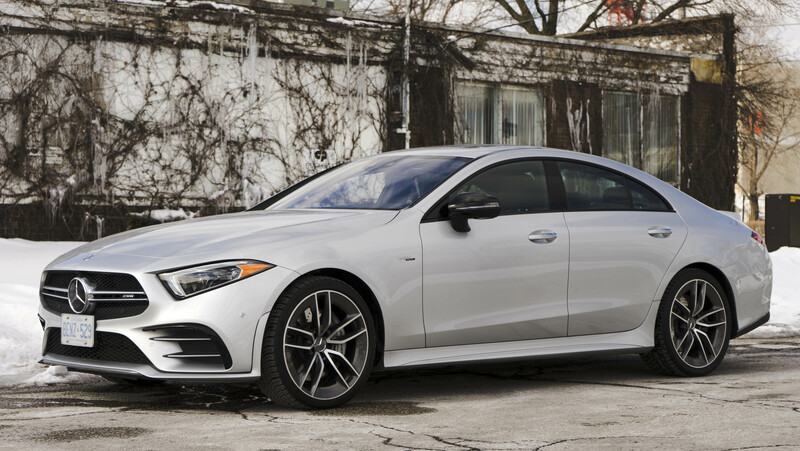 Those supportive front seats are welcome in the corners where even on winter rubber the CLS provided a tenacious grip on the roads. 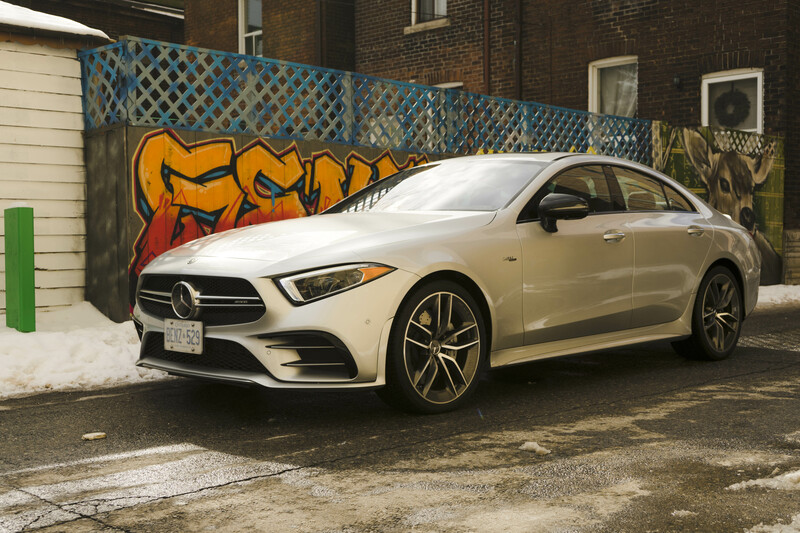 Even though it rides on air-suspension the ride is stiffer and generally sportier than in your average E-Class, but I never found it to be harsh or uncomfortable. Direct steering routes a surprising amount of feedback to your hands, there’s little body roll, and the handling remains composed and neutral through tighter corners. 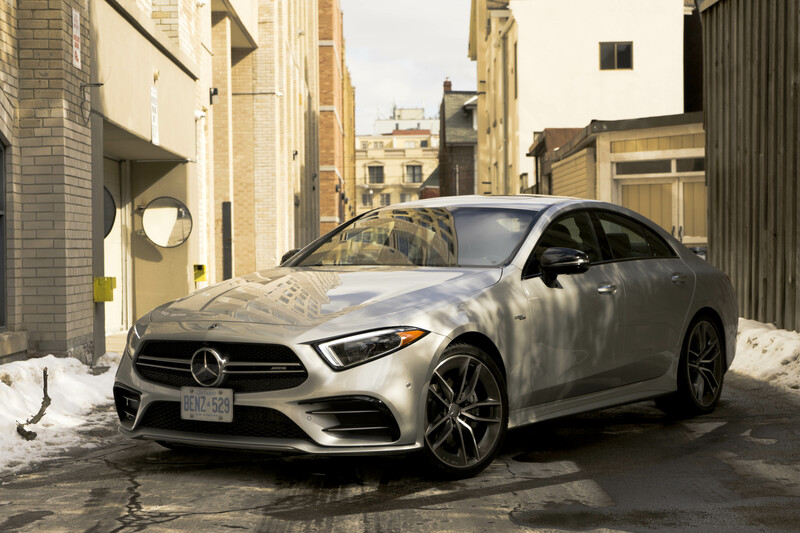 Credit the 4Matic+ system here that intelligently routes power between the front and rear axles, dependent on driver inputs, road conditions, and the selected drive mode. 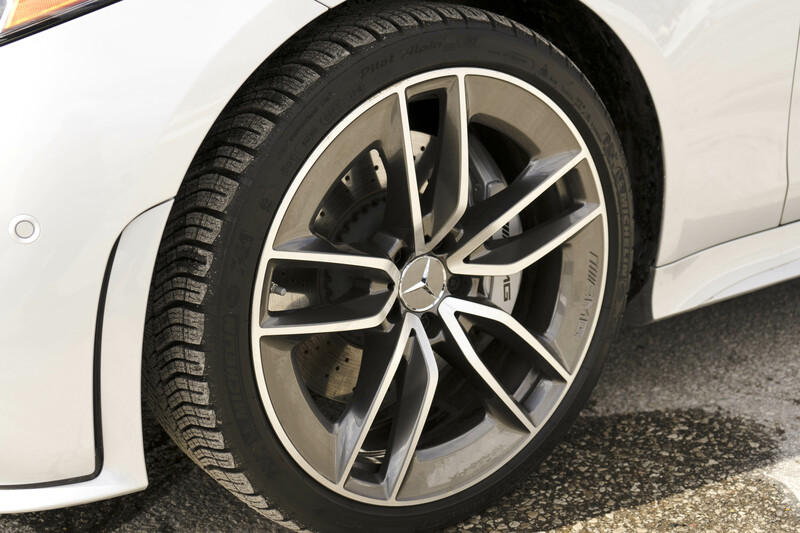 It’s capable of sending 100 % of drive torque to the rear wheels in situations that demand it. I’ve heard a few journalists complain about clunky noises and resonance through the chassis, unbecoming of a luxury car of this ilk, but I didn’t experience any of that during the week I had it. 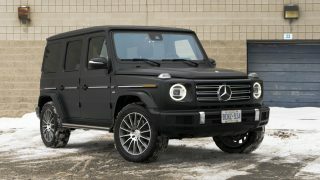 And I drove it on the broken, crater-riddled pavement that passes for roads in the downtown core of Toronto. 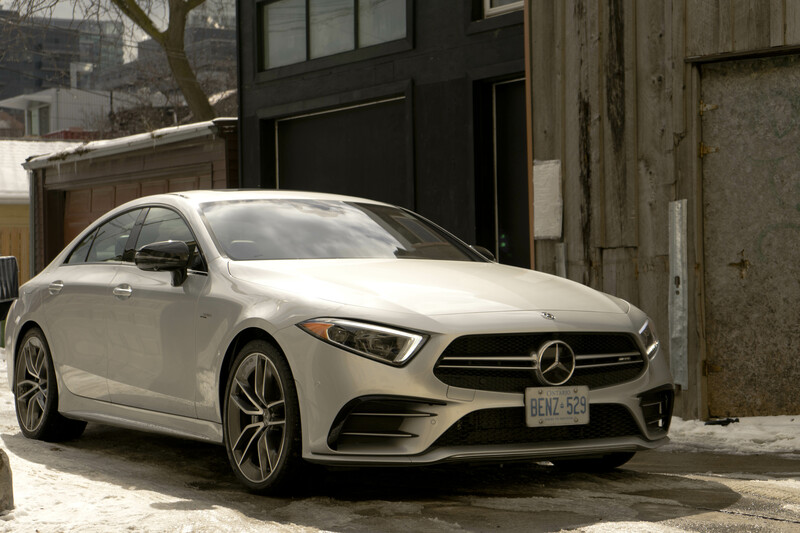 There’s much to like about the CLS, but the challenge I find it has comes from within its own family: the E-Class. 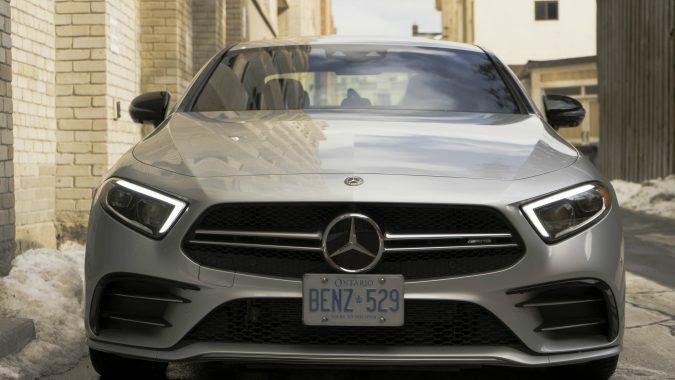 Specifically, the AMG E 53 that now comes with the same fantastic inline-6, has more rear headroom, more cargo room, and is $8000 cheaper. 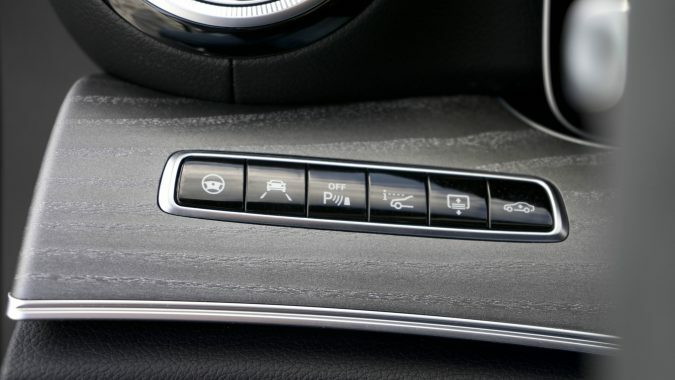 Moreover, a car that stickers at over $90,000 should come with things like keyless entry and heated rear seats instead of them being part of an expensive option package. 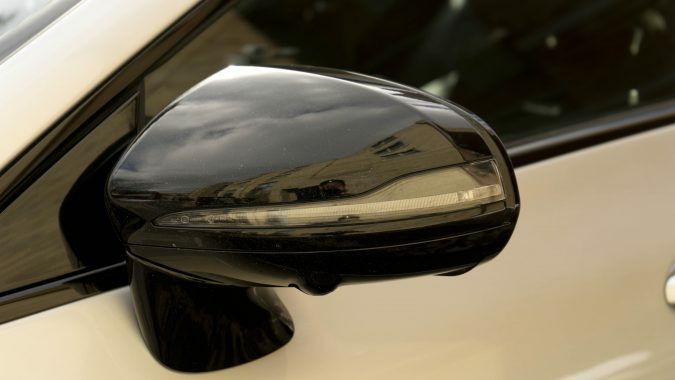 A head-up display is a $1,500 stand-alone option, something you’ll find as included equipment on a $30,000 Mazda3. 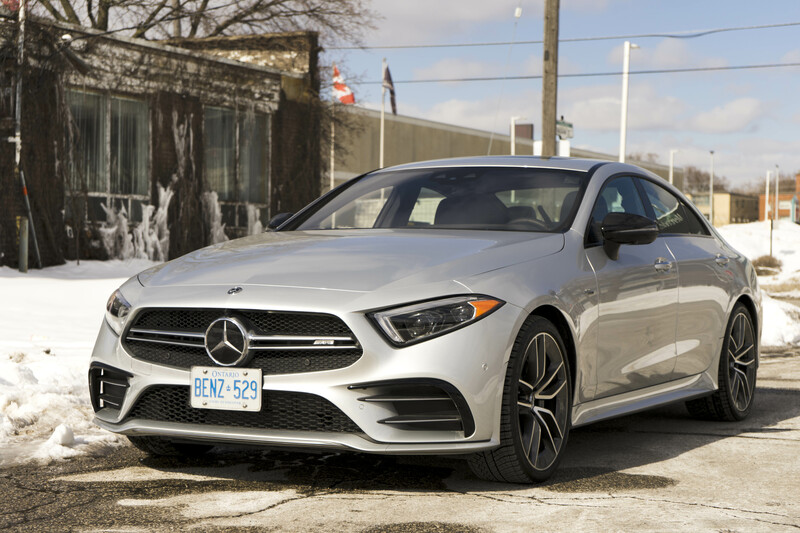 Better value comes in the form of a $1,900 Driver’s package that includes gorgeous 20” twin 5-spoke AMG alloy wheels and a sensational sounding quad-tipped performance exhaust. But the average CLS customer doesn’t buy the car based on value and practicality, so none of that stuff truly matters at the end of the day. 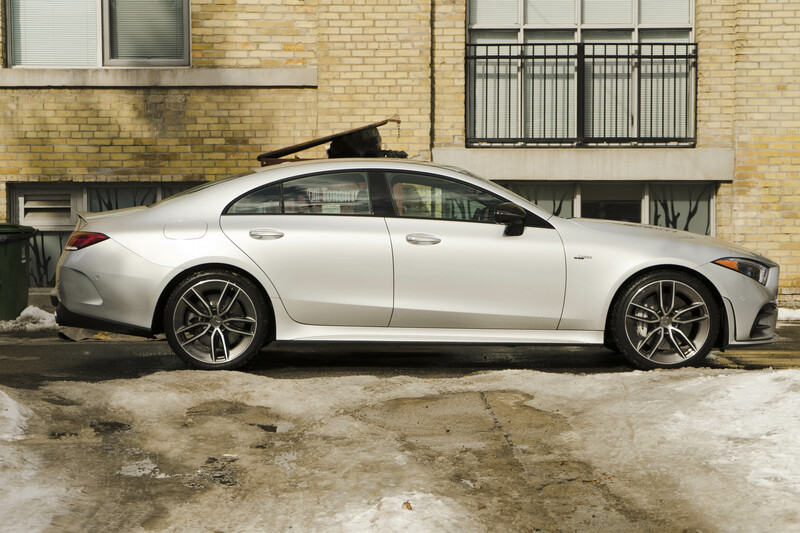 What does matter is style and sporting intention, two things this new CLS excels at. 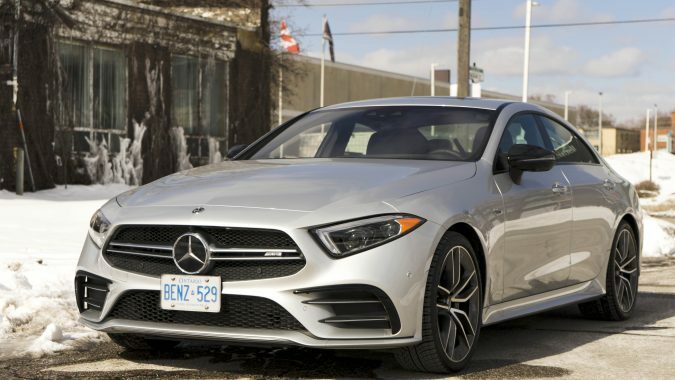 The 4-door coupe segment has one main ethos and that is to make the driver feel special and the CLS 53 is very good at that.